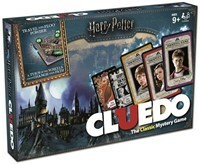 2nd Edition of the Cluedo Harry Potter boardgame. 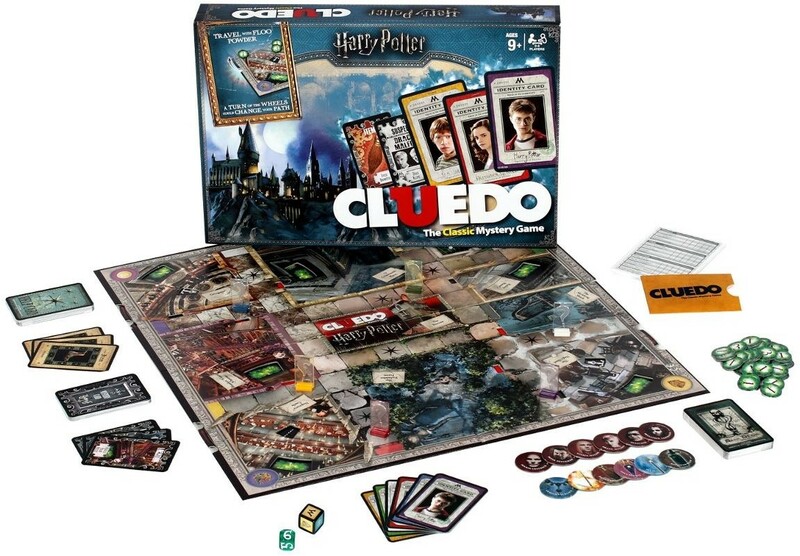 Playing as Harry, Ron, Hermione, Ginny, Luna or Neville, you must try to discover WHO did it, WHAT spell or item they used and WHERE they were attacked. 2nd Edition van Cluedo Harry Potter. Speel als Harry, Ron, Hemione, Ginny, Luna of Neville en ontdek wie het gedaan heeft, met welke spreuk of item en waar deze aanval plaats vondt.